Earlier this year, the Victoria and Albert Museum in London, which boasts of the world’s largest collection of Indian textiles, displayed several rare, never-seen-before pieces in an exhibit. Entitled “The Fabric of India,” the showcase had everything from the earliest known Indian weaves dating back to the 1st and the 3rd century to the textile works of contemporary designers. Closer in America, last year the Metropolitan Museum of Art in New York displayed an exhibit titled “Sultans of Deccan India,” at which textiles belonging to the 1500-1700 era drew the attention not only of heritage aficionados, but also of hipster New Yorkers. Aug. 4, 2016, 3:43 p.m.
Perhaps nothing is more gratifying than seeing gossamer weaves handspun in a remote Indian village turning heads at fashion hotspots in Paris or Milan. 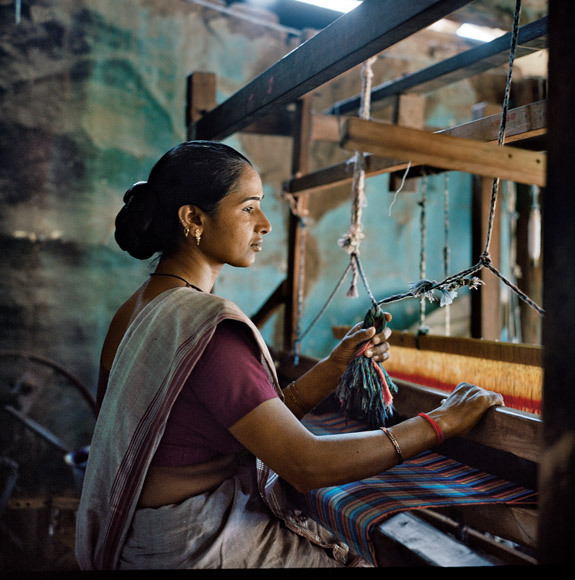 Sumona Parekh: “There is hardly a village where weavers do not exist weaving out the traditional beauty of the region.”There is no debating India’s rich legacy of exceptional handloom products and its continued fascination in the western world. 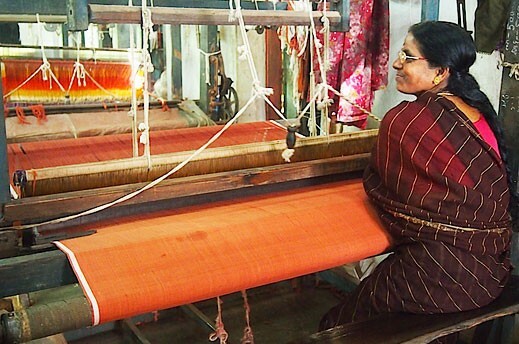 Even now, two centuries since the Industrial Revolution, handloom remains one of the largest employers after agriculture in India, with 95 percent of the world’s hand woven fabric coming from India. Nevertheless, this sector, which employs 4.3 million people on 2.4 million handlooms, for all the glamorization by designers on national and international runways, is on a downward spiral. Revivalists have been stressing for some time now that in absence of vanguards to helm the handloom movement, it may be reduced to museums. The handloom industry has to reorients itself to meet the challenges posed by economic, social and technological changes. Recently fresh efforts are being made to revitalize this precious sector. To woo the youth and international markets, retail and ecommerce strategies have been adopted to make Indian handlooms a globally respected brand. The Swedish furniture brand IKEA already works with 400,000 farmers in India to increase its cotton sourcing from India before setting shop in the country by next year and the luxury brand Hermes has been working with artisans from India. However, industry experts insist that unless the sector overcomes its limitations, it faces a bleak future. Interestingly, the new millennium trend in which the conventional is not uncool and vintage is the new alternative has awakened the handloom to its younger, more evolved clientele. And it is these stories woven into fabrics that are attracting the neo-conscious world and revivalists are welcoming new steps to further the handloom enterprise. The Handloom Export Council of India puts the total value of exported handloom from India at $350 million in the 2014-15. 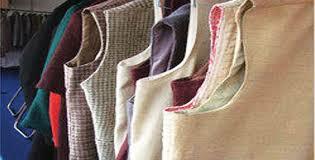 According to official figures, the handloom sector recorded production of 7 billion square meters in 2013-14. Keeping in mind the renewed zest, the government has taken new steps, such as Prime Minister Narendra Modi launching the India Handloom Brand last year to endorse the quality of handloom products. According to experts the areas where Indian textiles continued to lag are in quality and compliance with environmental and social factors. 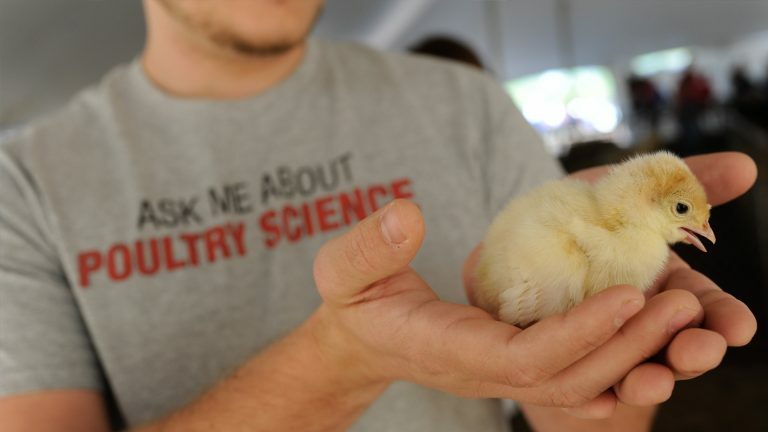 The new initiative tries to contain these flaws as the registration under the brand is given only after stringent testing of samples in Government. of India labs. The rejection rate at the labs has been close to 65 per cent to ensure premium quality standards. The products granted registration under the India Handloom Brand are made of natural fibers and have fast colors, don’t use banned chemicals or employ child labor. 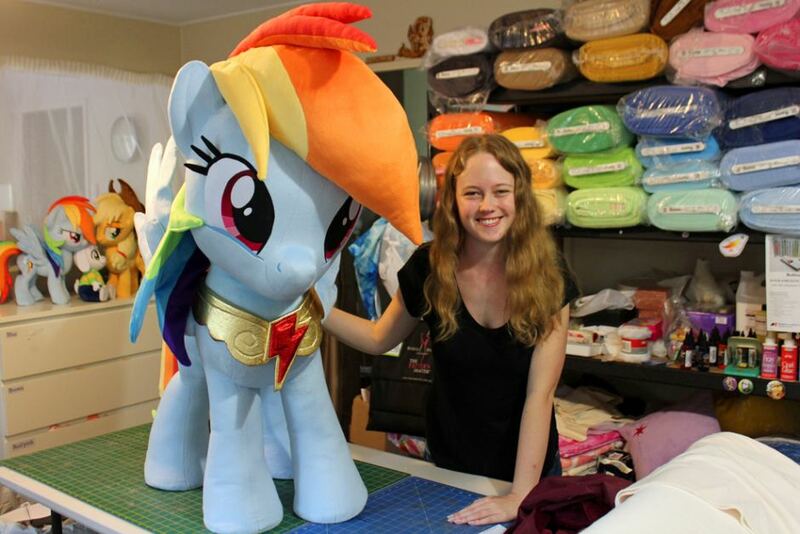 E- commerce is also being increasingly tapped to give the fabrics a global outreach. Several e-commerce platforms and leading retail stores have been engaged for marketing of India Handloom branded products. Last month online retail giant, Amazon entered into a partnership with the Development Commissioner of Handloom to not only let the local weavers sell their products directly on their portal, but to also educate and train them to ensure better quality weaves. The partnership allows Amazon India to engage with weavers in Kota in Rajasthan, Nadia in West Bengal, Bargarh in Odisha and Bijoynagar in Assam. India Handloom Brand also plans to engage with online retailers, such as Flipkart, eBay, Amazon, Craftsvilla and Gaatha, to increase awareness about Indian handlooms. The government is also launching other initiatives, such as one by Ministry of Women and Child Development in India on Mahila-e-Haat, an online portal, in which women can display their products online at no cost. Industry insiders say while interest, especially among NRIs and westerners is strong, an infrastructure is necessary to ensure good quality products reach connoisseurs seamlessly. 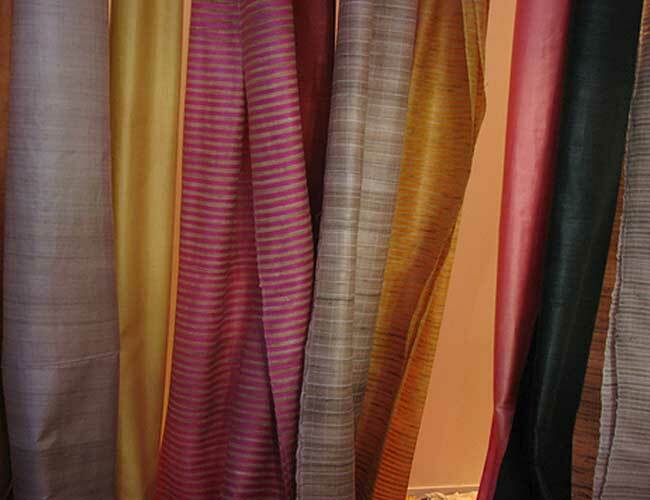 According to Kumar, efforts are required to produce defect free, high quality handloom fabrics to meet contemporary consumer preferences, and also to ensure reasonable wages so that younger generation opt for this occupation. 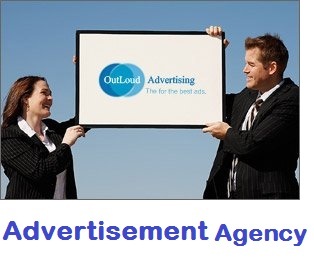 For all the weaknesses, the industry has been able to make a global presence. 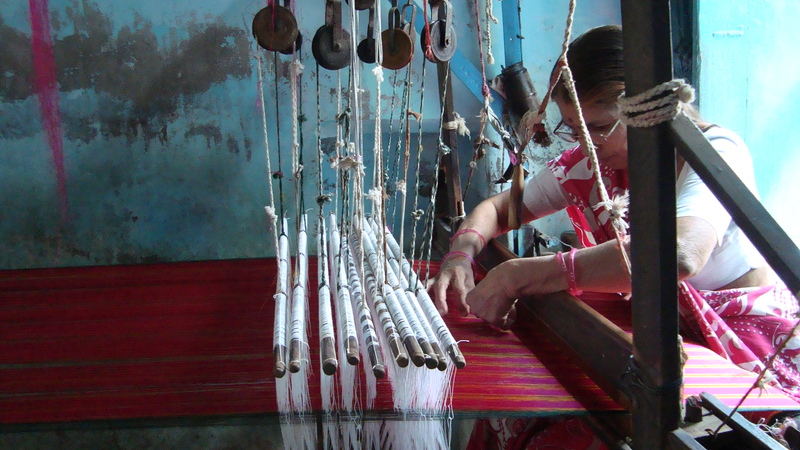 For centuries, the European market has coveted Indian textiles for its fine quality and exquisite workmanship. A significant number of the world’s top American and European design houses, from Ralph Lauren to Oscar de la Renta, Jean-Paul Gaultier, have taken inspiration from Indian hand-woven weaves and embroidery. Most recently, luxury footwear giant Christian Louboutain entered the fray, offering bespoke Indian embroidery on his shoes and also on clothes for the Indian bride. NRIs also are huge consumers. Jan. 5, 2018, 4:17 p.m.
Jan. 4, 2018, 2:52 p.m.
Nov. 22, 2017, 3:24 p.m.
Like many careers, there are many different paths you can take to become a marketing d..
May 9, 2017, 4:04 p.m.
Toy Makers designs and manufacturers a range of toys for the enjoyment of children or for customers in the toy collectibles market. 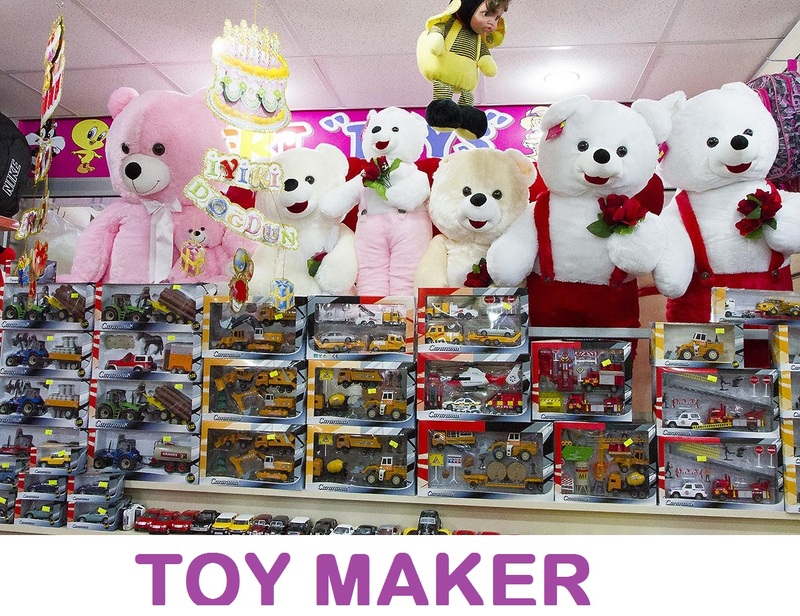 Professionals who make toys need to be artistic and creative. 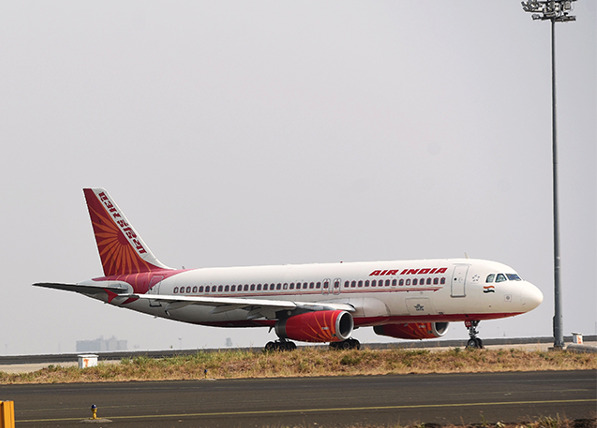 Also known as commercial and industrial des..
Oct. 12, 2016, 12:02 p.m.
MUMBAI: National carrier Air India continues to increase its sourcing from the Khadi and Village Industries Commission (KVIC), with the latest order coming in..
Oct. 5, 2016, 2:44 p.m.
NEW DELHI: Khadi and Village Industries Commission (KVIC) has launched a toll free number for access to all sector-related programmes and inf..
Sept. 23, 2016, 1:50 p.m.
Khadi or khaddar is handspun and hand-woven cloth from India, Bangladesh and Pakistan mainly made out of cotton. The cloth is usually woven fro..
Sept. 21, 2016, 10:42 a.m.
Central India Institute of Mass Communication, CIIMC offers 3 year full time degree course Bachelor of Khadi Production and Design for Undergraduates. 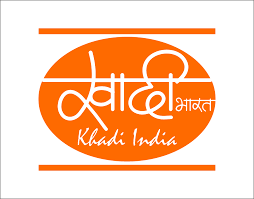 The program aims to develop skills in khadi production and its relate..
Khadi - India's cool answer to linen. Spinning a good yarn, as most people will surely agree, is an art. And khadi, as a yarn, has it all. Sept. 7, 2016, 1:42 p.m. Spinning a good yarn, as most people will surely agree, is an art. And khadi, as a yarn, has it all. On the one hand, it's got a connection with the freedom struggle as a storied badge of swadeshi, espoused by Mahatma Gandhi, no less. It's..
Aug. 27, 2016, 12:58 p.m. Calling on the nation to embrace Mahatma Gandhi’s legacy, Khadi, Prime Minister Narendra Modi said on Sunday the fabric signified the culture of India and added that it was bound to produce..